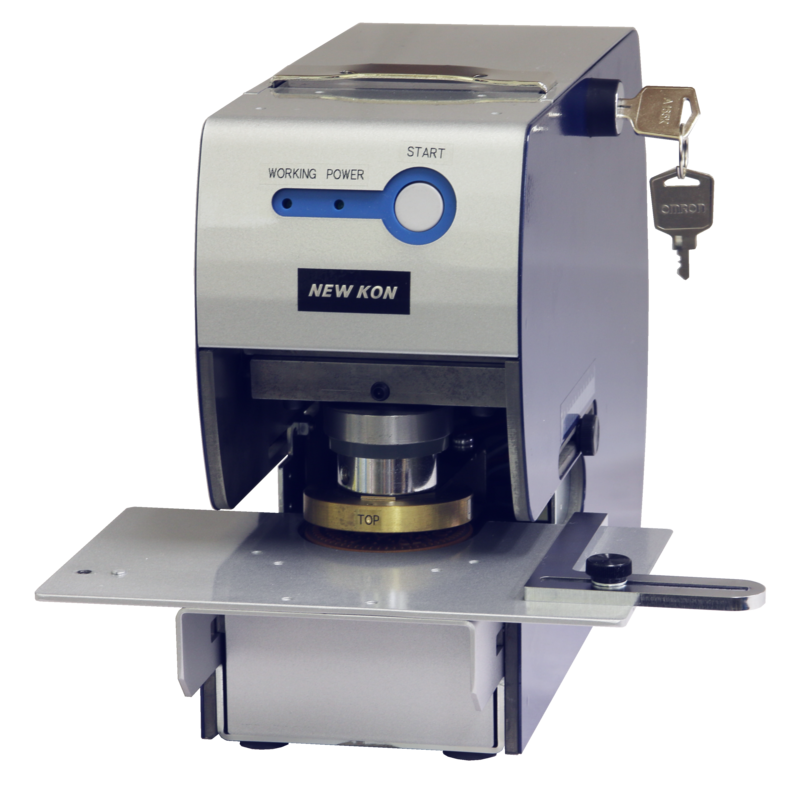 The NEW KON SecureSeal 70 electric embosser utilizes a state-of-the-art “whisper quiet” operation (only 50dB). It is perfect for use in government, city, county, university and corporate environments. This compact but sturdy unit can be configured to precisely emboss on any edge of your official document. Back gauge and adjustable side guides come standard with every machine. With the automatic insertion or push button modes you can easily emboss your seal in no time. The NEW KON SecureSeal 70 embosser will prevent possible alteration or forgeries of all vital, official & important documents.